Do you like means of transport that travel on rails? Have you always wanted to take control of a tram car? 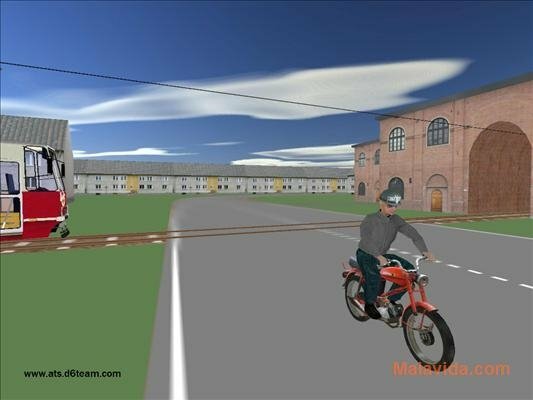 That is exactly what you'll be able to do in Advanced Tram Simulator. 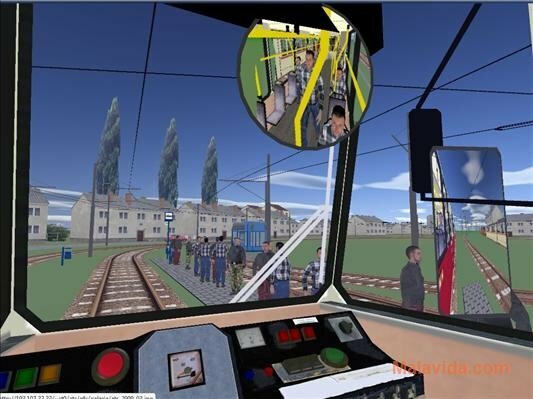 Based on the 105Na tram car designed by the Polish company KONSTAL, Advanced Tram Simulator (also known as ATS) is a very realistic simulator in which the player has to take on the role of the tram driver, and he has to control the movement and also the maintenance of the tram car. During the routes it's up to the player to carry out the corresponding stops at the same time that he opens and closes the passenger wagons doors so that they can get on or off. It will also be necessary to pay special attention to the cars and other vehicles that cross the tracks so as to avoid bumping into them. The tram car's cabin is very realistic and it has all the controls that anyone would imagine finding. Thus, it will be possible to control everything, from the speed to the heating, as well as the windshield wiper or the rear view mirrors. 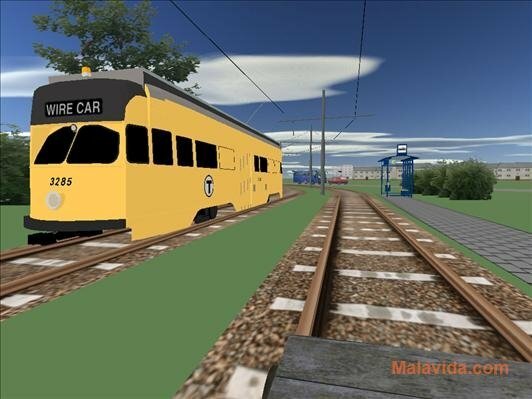 Therefore, if you want to become the simulated driver of a tram car, all you have to do is download Advanced Tram Simulator to your computer, it's free.